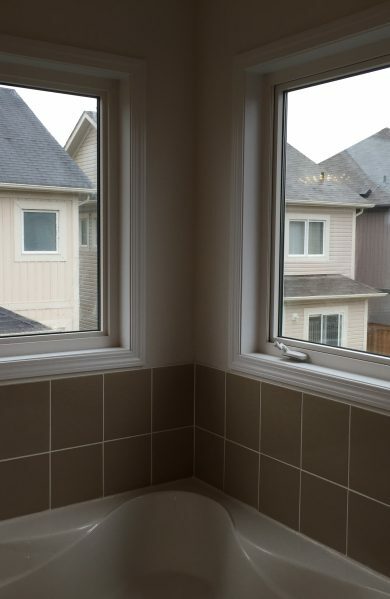 Installation and material Start at $7.00 per sq/ft anywhere in the GTA. Minimum order is $180.00. Please call or text 647-993-7887 any day 8:00 AM – 8:00 PM. 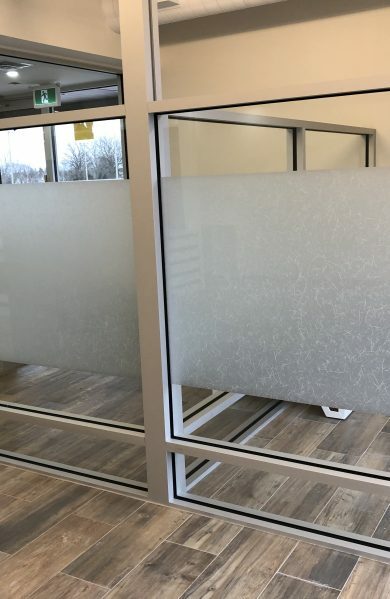 Supply and install your frosted windows film for your storefront; as well as, office, restaurant or business. Can be customized with graphics, text, and logo. 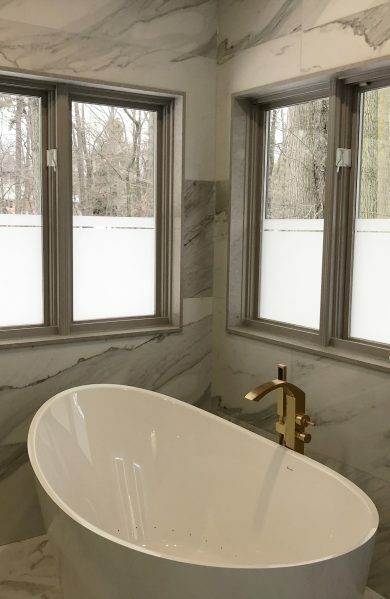 Frosted Windows film Toronto is ideal for designer utilization on glass surfaces and will enhance the privacy of your space. 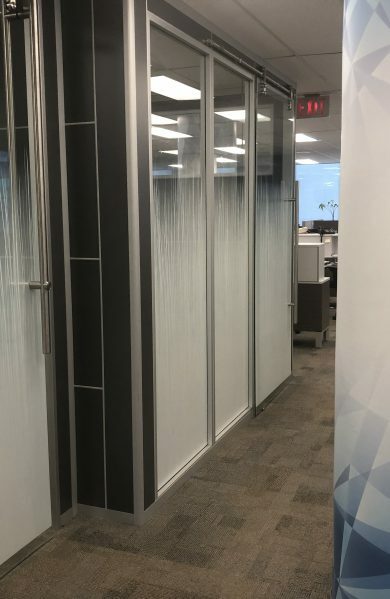 Frosted Windows film design may be customized to include your own logo, graphics, decorative patterns; as well as, decorative lettering and signs. The Solar privacy film comes in an assortment of colours, sizes, and format. 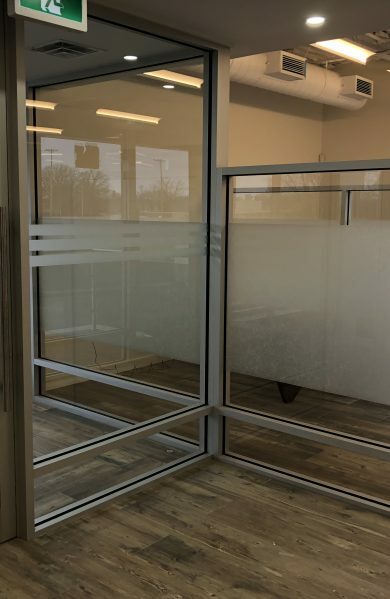 Privacy Window Films are available either in opaque or translucent film. They are recommended as an attractive viewing barrier to create privacy without reducing luminosity. We only use Solyx quality film material; in addition, Frosted Film is now a printable product. 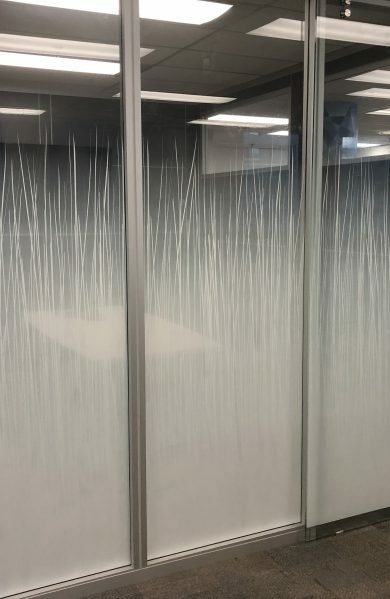 Pride & Enthusiasm is our way to serve you and make your frosted window films unique. 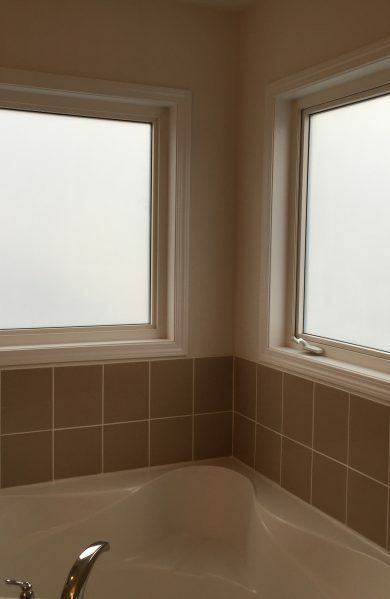 start at $7 Sq/Ft. Supplied and installed anywhere in GTA.